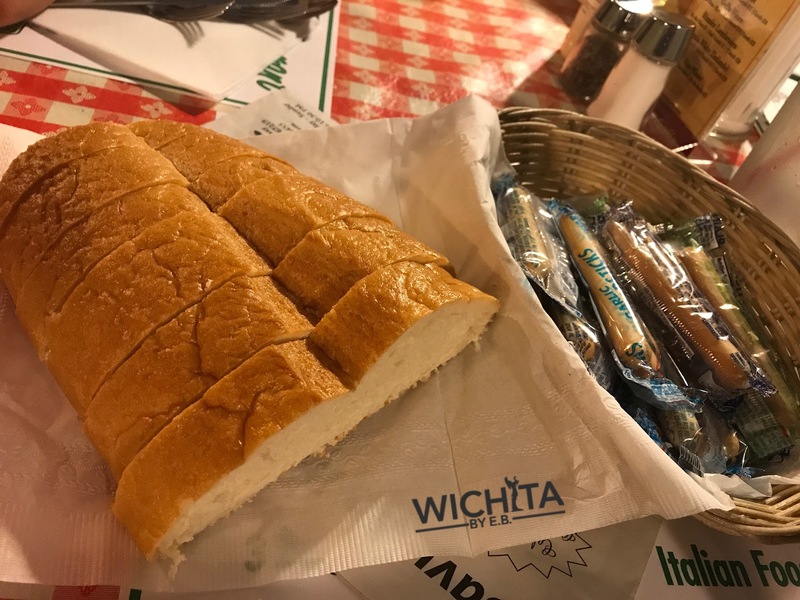 Savute’s Italian Ristorante Review: 70+ years and counting – Wichita By E.B. 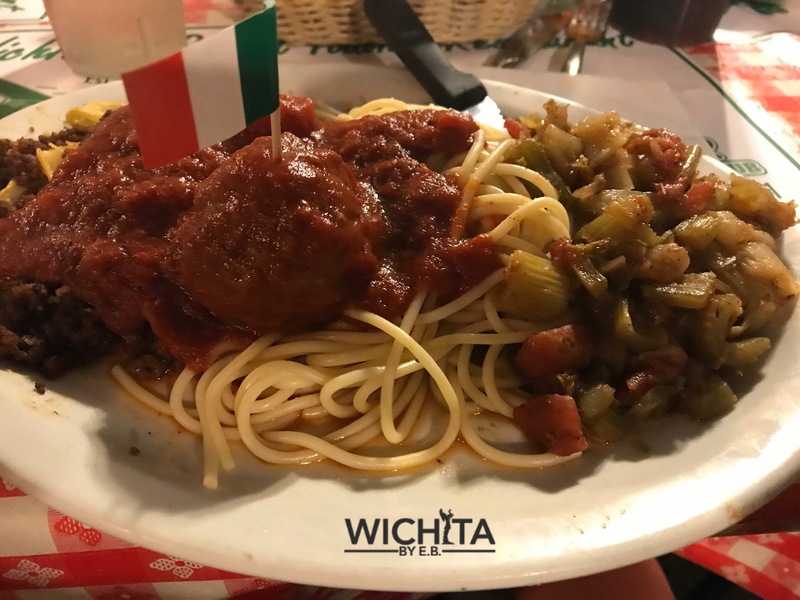 For over 70 years, Savute’s Italian Ristorante has been serving Italian food longer than any other restaurant in town. 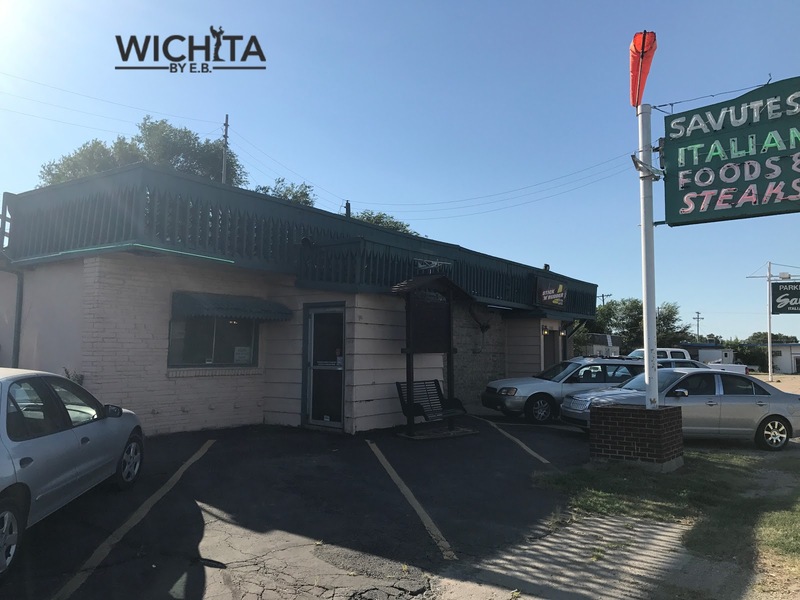 Savute’s, a family owned business, has been serving generations of family. Their parking lot always seems to be packed. This has been a restaurant I have only been to once in my life; so long ago that I can barely remember my thoughts on it. 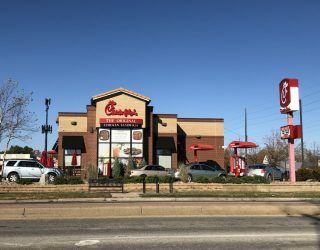 It’s been on my list of restaurants to review for the longest time. After speaking with friends and co-workers, I have found Savute’s to be one of the more polarizing places in town. People have either been going there for years and love it or they dislike it; there isn’t much of an in-between. I’ve never discussed a restaurant that’s had such extreme opinions at both ends of the spectrum. As with any restaurant, I made sure to go in with an unbiased view and bring in a host of people who have never been. I brought my family with me to Savute’s; they were all first timers. Walking in, Savute’s certainly has the look of a restaurant that’s been around for 70+ years. Tables were covered with old checkered tablecloths that brought us back a couple decades to our parents houses. The walls were lined with old pictures and history of the family who owned the restaurant. We were all kindly greeted and seated immediately as we came in; then given bread and garlic sticks. For starters, we went with the toasted ravioli which cost $5.99. 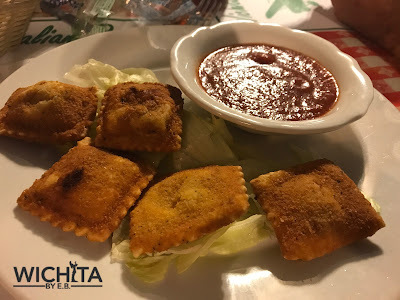 We were then given five pieces of ravioli; not exactly the best value for an appetizer. The ravioli felt a bit overcooked and underwhelming. Let’s start with the steaks. This was probably the best part of the dinner for my family. 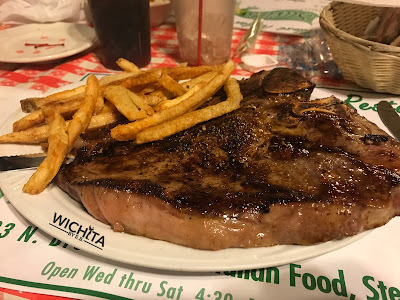 While they weren’t highest quality of steaks you’d find at some of the more traditional steakhouses in town, the value alone was great. While my family ordered their steaks medium, they came out as more of a medium rare but they didn’t say anything and kept on eating. Everybody described their steaks as OK and well seasoned. They were satisfying enough that anybody who ordered them were pleased. Looking around at other tables it looked as though their fried chicken and steaks were the most ordered items. The other half of us ordered from their “Real Italian Dinners” section of the menu. The first picture shown is the Savute’s Supreme Piatto which came with lasagna, spaghetti and beef scallopini. There wasn’t one portion of the sampler platter I finished. The beef on the scallopini was incredibly tough and didn’t warrant me continuing to deal with it. 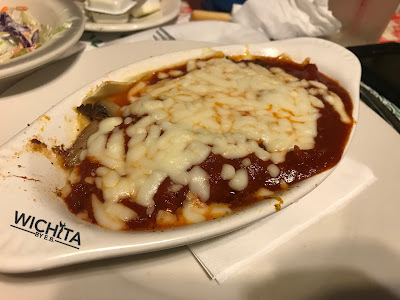 There wasn’t much in flavor to the lasagna which was overcooked as the lasagna shells were fairly hard. My sister-in-law ordered an entire dish of lasagna and didn’t make it through half of it. Then there was the spaghetti. 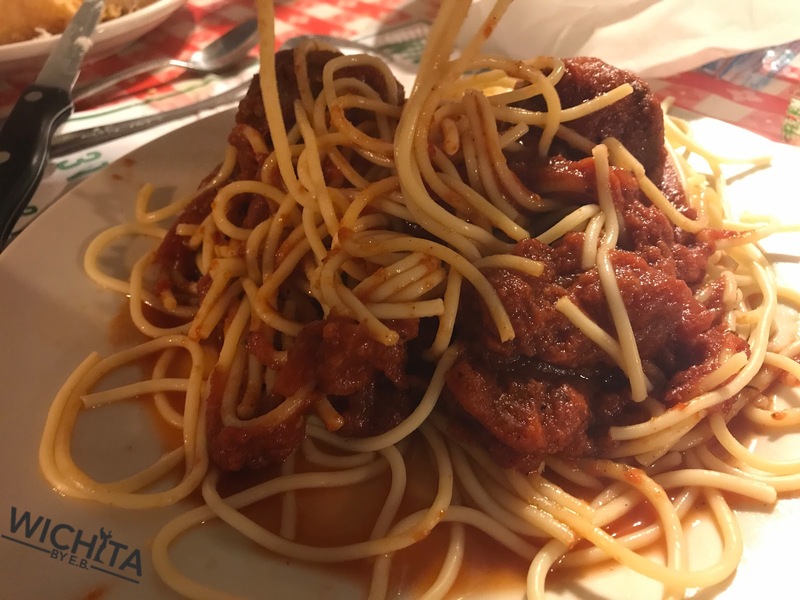 You really can’t go wrong with spaghetti; I think the most important part of it is the sauce. The spaghetti sauce at Savute’s was much different than what is served at the competitors; it was much sweeter. This was too sweet for our palates. There was no spice or hint of herbs or seasoning in the sauce. While the kids finished their spaghetti because they were forced to, the adults played the roles of hypocrites that evening and ended up wasting their food. Even afterwards the food wasn’t sitting well. I could tell my server noticed I wasn’t happy with my meal when she saw a huge portion of it left and didn’t offer a to go container. While the steaks were decent, the Italian dishes were big misses. The price is definitely a great value if you could find something you’d like on the menu. The people there were extremely nice and we didn’t ever have a problem with the service. This review will likely have its critics because Savute’s has their fans that have been supporting the place for decades. For my family, we just have to agree to disagree. Savute’s was not a winner in our book. It was a place we wanted to like but we would be lying if we said so.